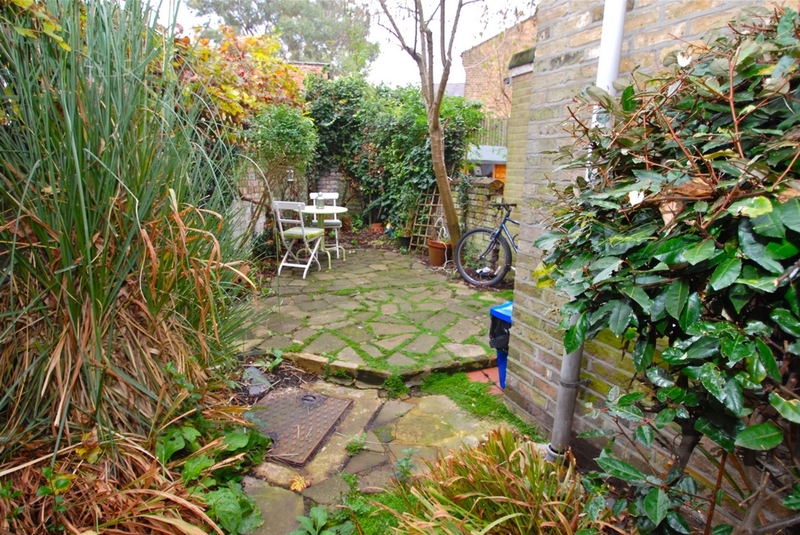 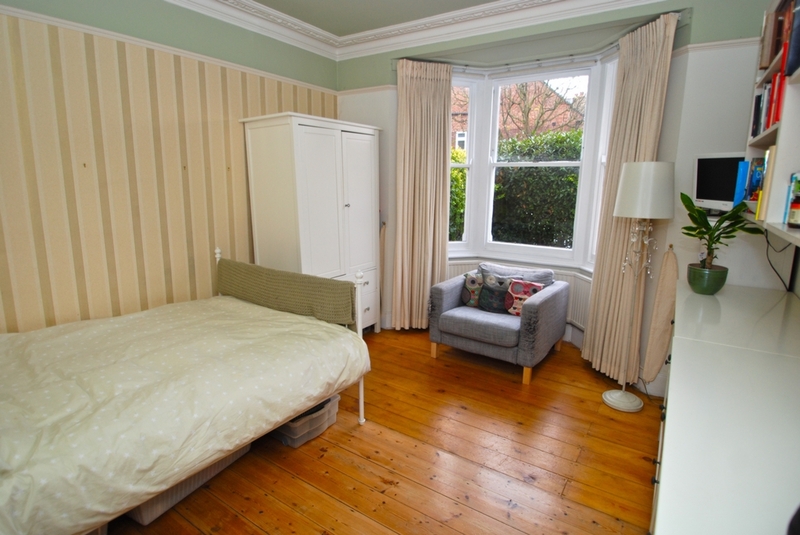 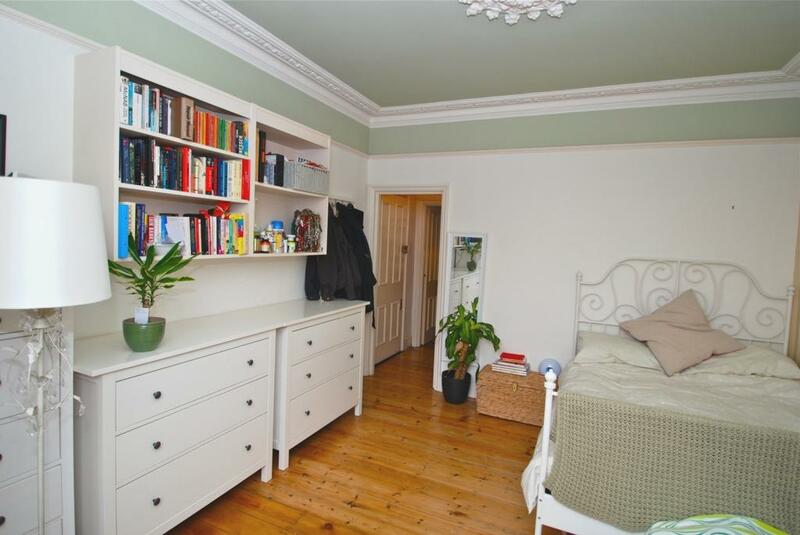 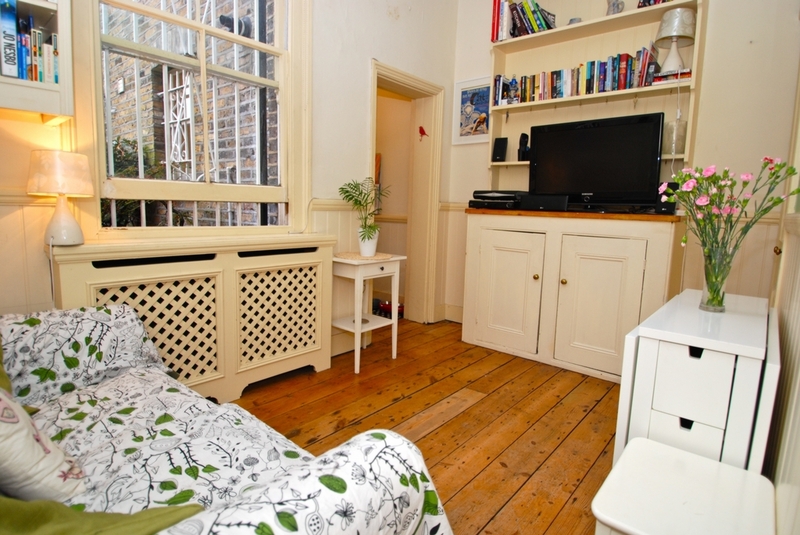 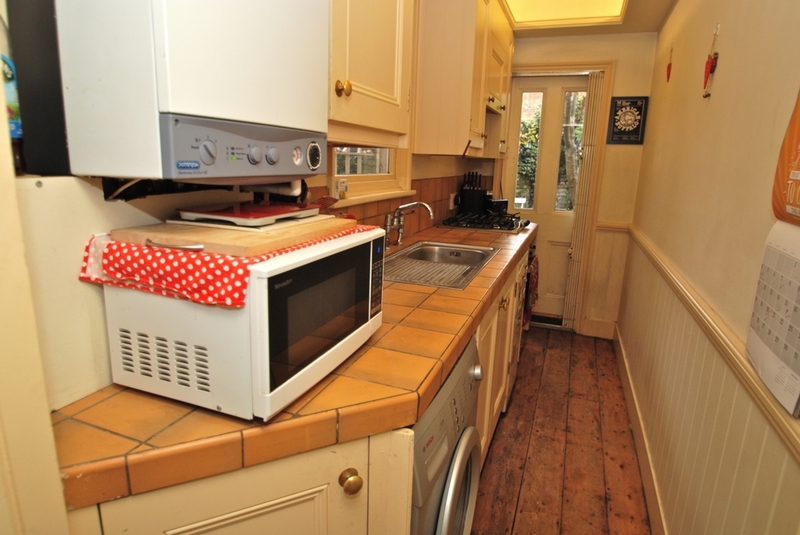 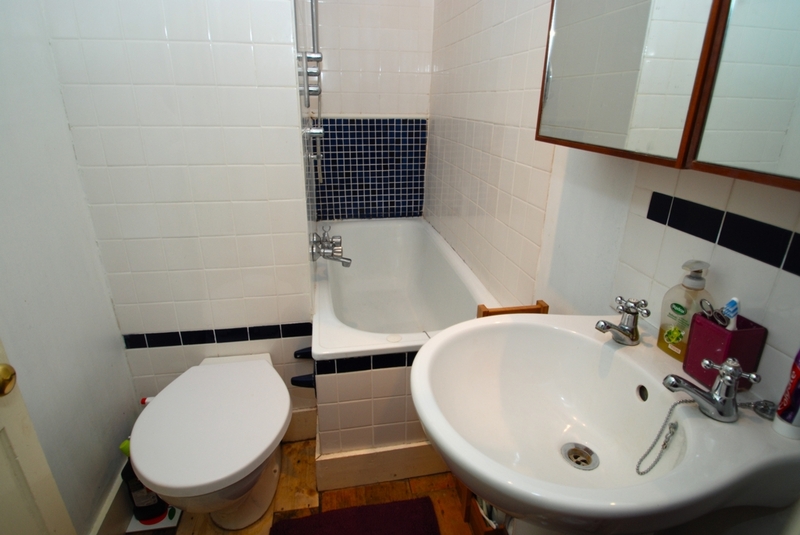 A ground floor conversion flat comprising of a double bedroom, lounge, bathroom, galley kitchen and private rear garden. 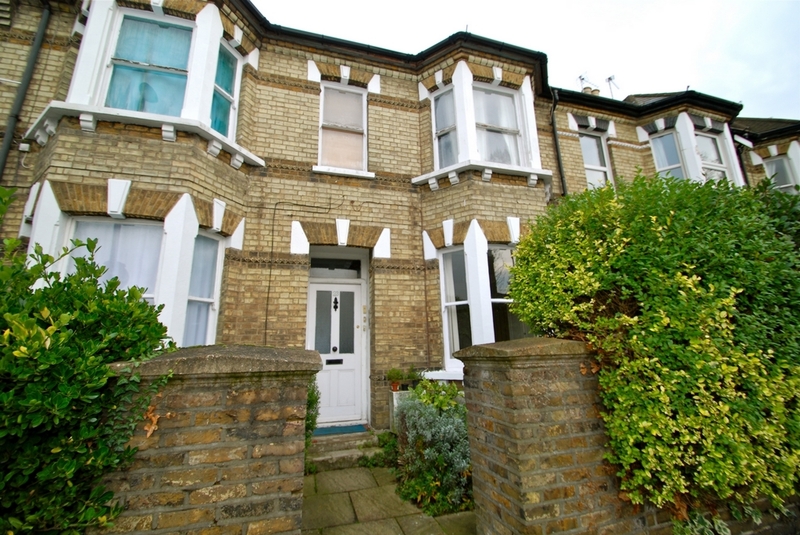 The property benefits from long lease, original features, situated in a very convenient location for Crossrail at Hanwell Station, bus routes, Boston Manor Station (Piccadilly Line), road networks, parks and local shops. 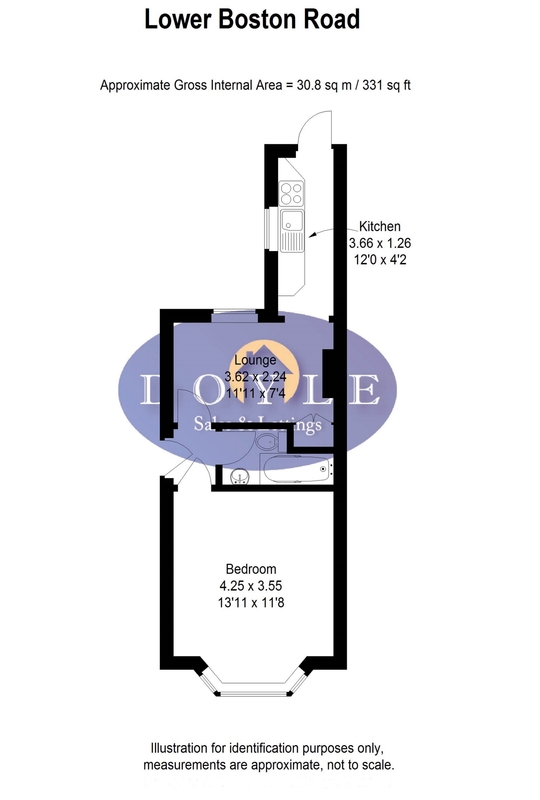 Perfect for a first time purchase or as an investment.